SOEDESCO and Krillbite Studio have announced when Among The Sleep: Enhanced Edition will release on Nintendo Switch. 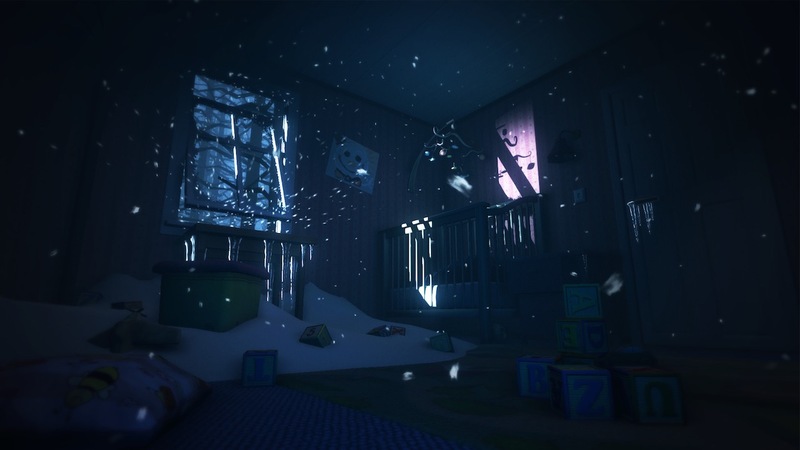 In this nightmarish first-person horror game, you play as a defenseless two-year old toddler who has lost his mum. You must wander through an eerily dark house to find her. With an unusual teddy bear as his only companion, you must brave grim and twisted environments that you will experience through the eyes of a scared child. The Enhanced Edition has a new Museum level with behind-the-scenes content and extra footage and comes with a digital artbook and soundtrack. You can choose which pajamas your character wears in-game, and some new dialogue has been added. Among the Sleep: Enhanced Edition will release at retail and on the Nintendo eShop for Nintendo Switch worldwide on May 29th.